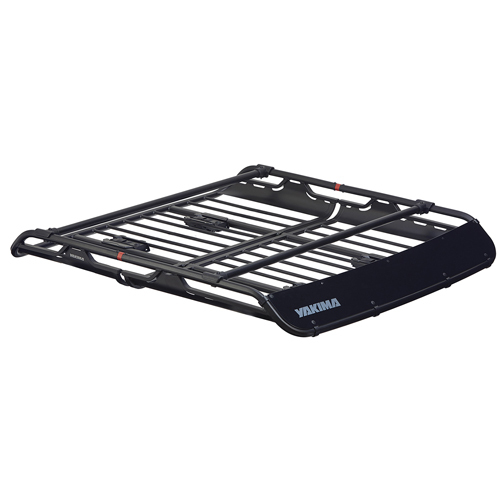 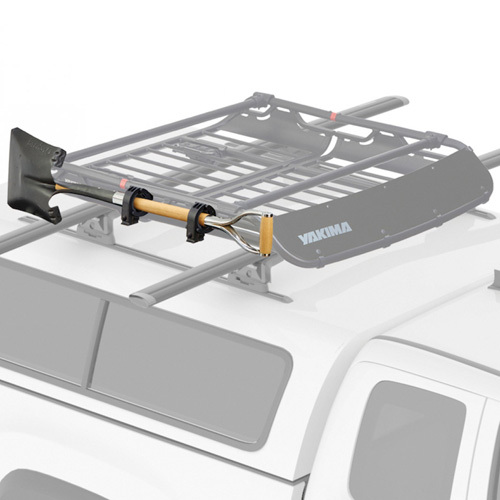 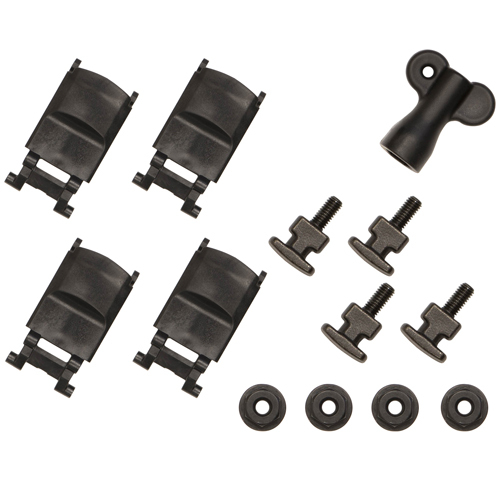 The Yakima Adjustable Accessory Crossbars 8007353 8007354 for OffGrid Cargo Baskets adjust and mount along the top rails of OffGrid Cargo Baskets to the prefect position for mounting your gear mounts. 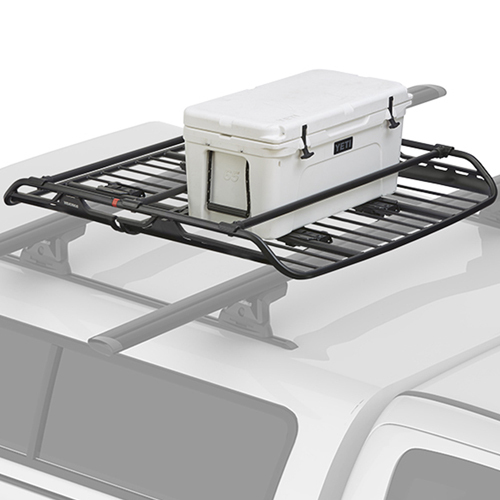 Accessory Crossbars are available in 2 sizes: Medium - for the OffGrid Medium Cargo Basket. 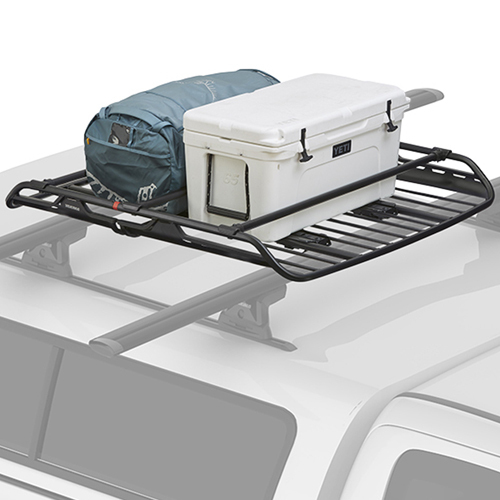 Large - For the OffGrid Large Cargo Basket. 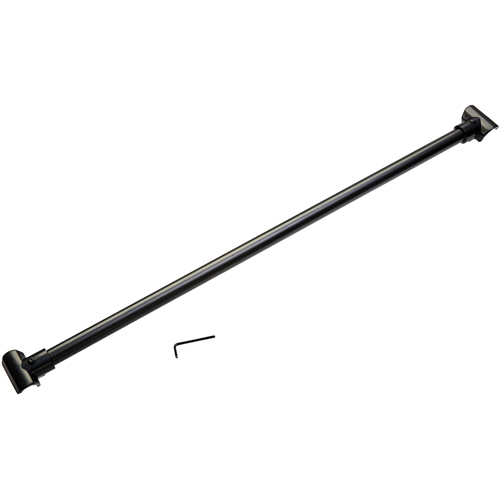 Security bolts are included to keep bars firmly attached.